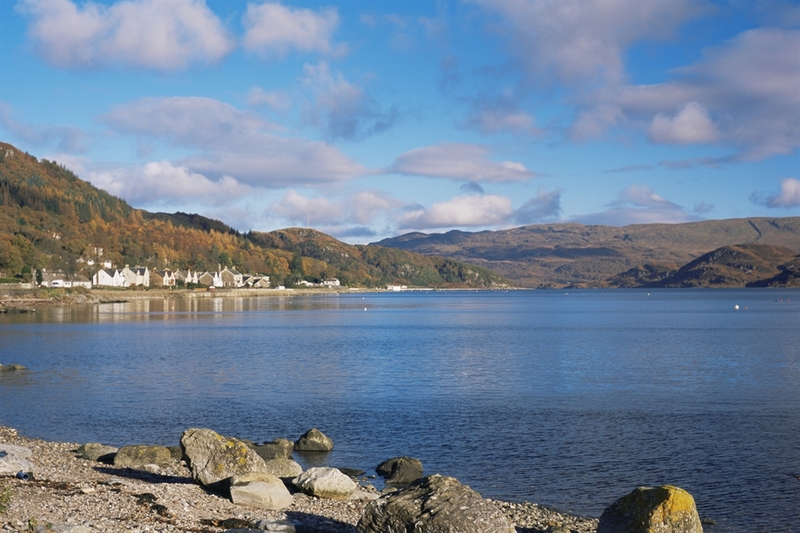 An area of outstanding natural beauty, this narrow stretch of water separates Bute from Argyll. Feral goats and a variety of birds can be observed. A glorious viewpoint can be enjoyed on the hill road, high above the Kyles of Bute with an information indicator. VisitScotland / Paul Tomkins, all rights reserved. Sailing on the Kyles of Bute, near Colintraive, Argyll. VisitScotland / Paul Tomkins, all rights reserved. 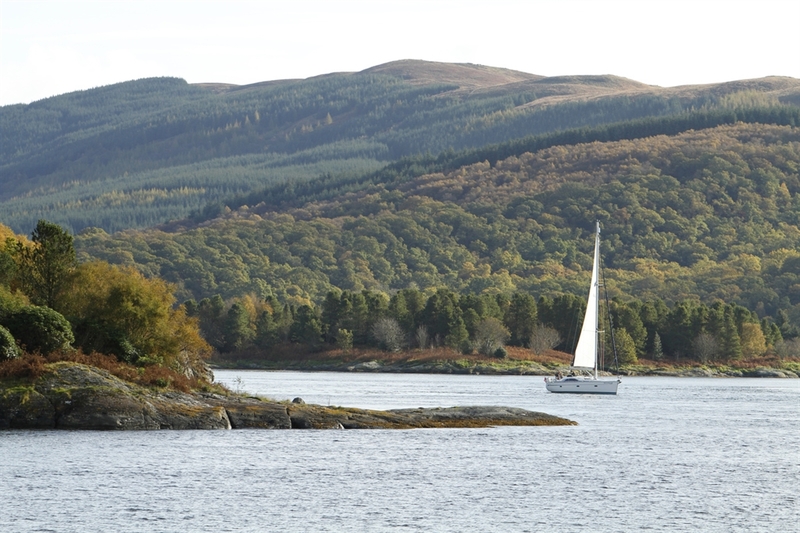 Sailing on the Kyles of Bute, near Colintraive, Argyll. VisitScotland / Paul Tomkins, all rights reserved. TIGHNABRUAICH - A RESORT ON THE WEST SHORE OF THE KYLES OF BUTE AT THE ENTRANCE OF LOCH RIDDON, ARGYLL.